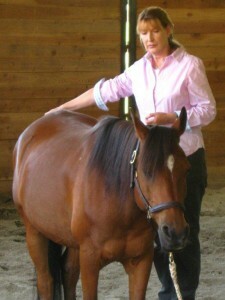 *All information below is from Margrit Coates website www.thehorsehealer.com. Please visit her site from more information. What sort of horses need healing? All horses can benefit from hands on healing and which you can give yourself. Any horse which has been traumatised in the past (for example through injury , accident, illness, bad handling, abuse, neglect etc) no matter how long ago, can benefit, as healing aims to restore balance top the energy field and discharge negative energy. Disturbed energy can lead to disease and disorder and all physical illness will have an emotional element to it. 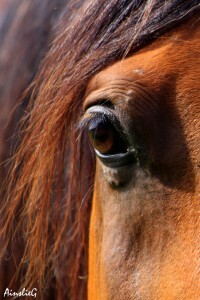 Pain and stress are very upsetting for a horse and lead to, so-called, behavioural problems. 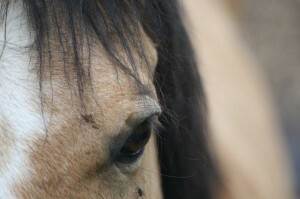 Hands on healing, and communicating with horses, is not horse whispering because it works through unseen energies. 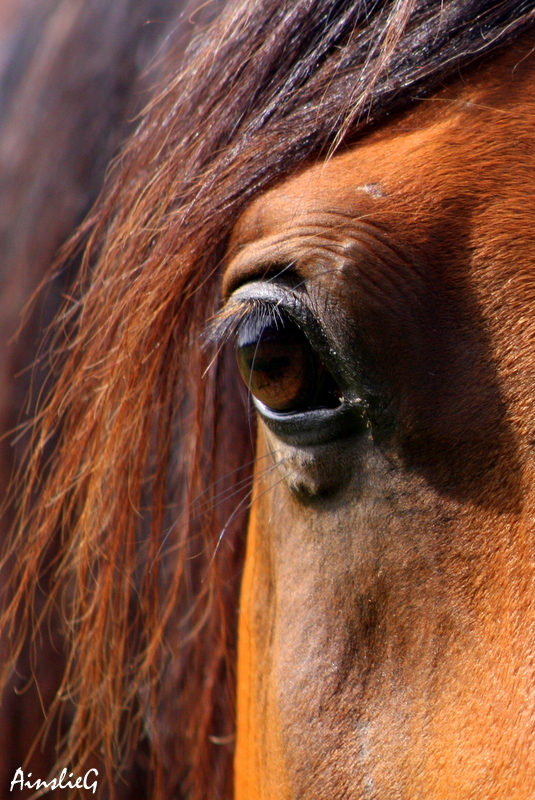 Healing is a communication energy that you can connect with, which works deeply with your equine using soul language to rebalance and harmonise the energy field . 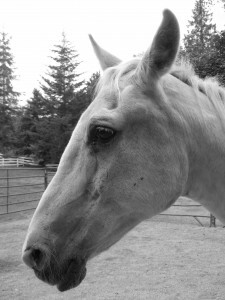 Reading a horse’s body language can also help the savvy owner identify subtle signs of lameness or discomfort. 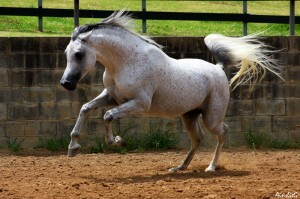 Alternate resting of the hind legs is common and should not ordinarily be a cause for concern. However, resting of the front legs is not normal, and if your horse is pointing a front foot or only touching the ground with a front toe, it’s time to investigate the cause.